I love nature very much, especially forest and mountains. I have never thought in my life that I will actually live in a national park. Moreover, not just any other park but the Black Forest itself. Since 2015, we are blessed to live here and I have totally fallen in love with this place. I did an engagement and an after wedding shooting in this area, and I was really looking forward to photographing my first Black Forest Wedding. This is where Méabh and Philipp join the story. I got very excited after our lovely skype chat. 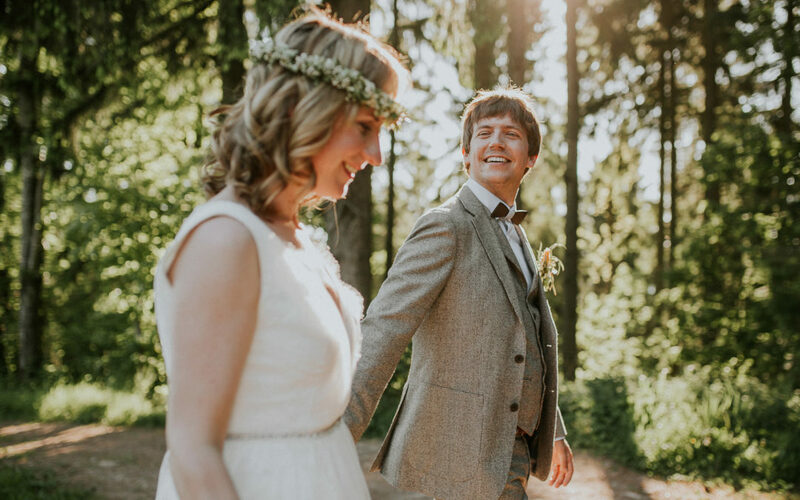 This two are friendly-easy-loving personalities and a reportage of their international rustic open-air wedding on the top of the hill at Nillhof sounded fantastic. 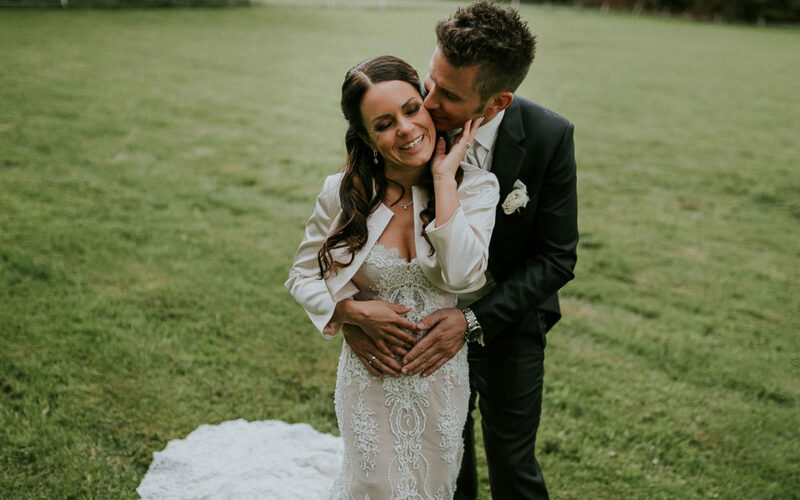 As a wedding photographer I get to visit many beautiful wedding locations and get to meet many wonderful people. However some of the places I visit and people I meet are really special. This is exactly the case. Viola and Peter are such a lovely couple, I had a privilege to photograph them during 3 days at different occasions and loved this time together. We had so much fun and I especially enjoyed our after wedding shooting. 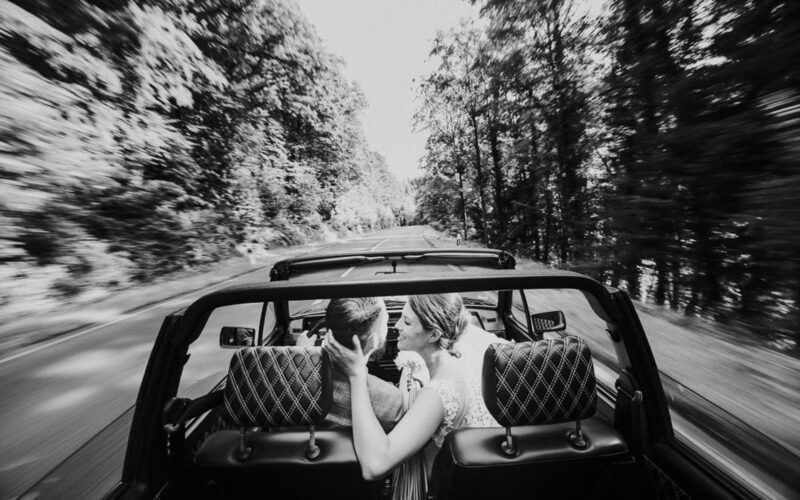 But this blog post is about their beautiful wedding at Hoher Darsberg wedding location nearby Heidelberg. Hi everyone! The 2016 is over and it is time to have a look at how it was. I’ve made a small selection of some of my favorite photographs from the last year. Choosing them was a hard task indeed: it is probably not even 0,5 percent from the total amount of wedding pictures that I took in 2016. The main criteria was to select from the couple shootings only. Just the two of them…mostly. Hooray! We have launched our new project for wedding planing and wedding photography in Paris and entire France! Meet the Marry Me Paris! Go check it out. It is only in Russian for now but very soon we are going to make an English version as well. Especially for this purpose (to start a new wedding project in France) last August our team went to Paris to make several after wedding photo and video shoots. I’ve been fortunate to meet wonderful people and also very talented photographer Olga Murenko, wedding cinematographer Max Tuzhilin and wedding planer Olga Prokopieva and to become a part of their team.